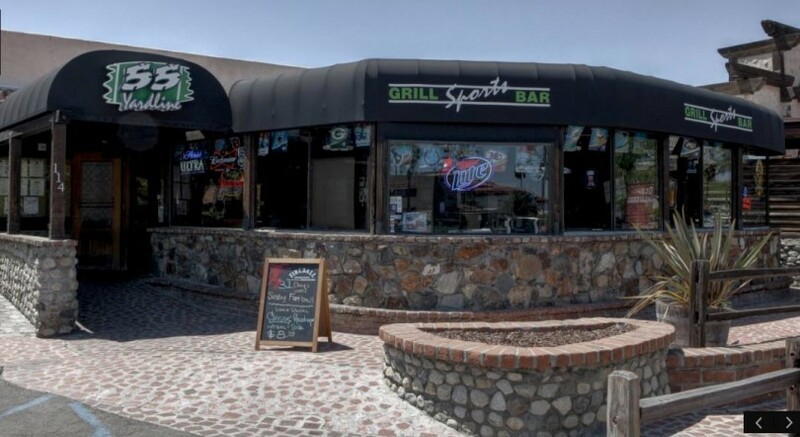 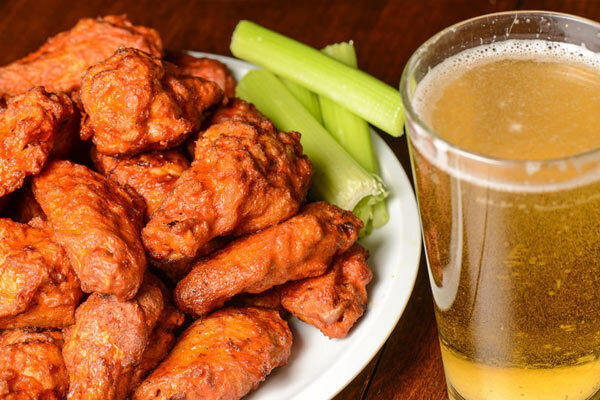 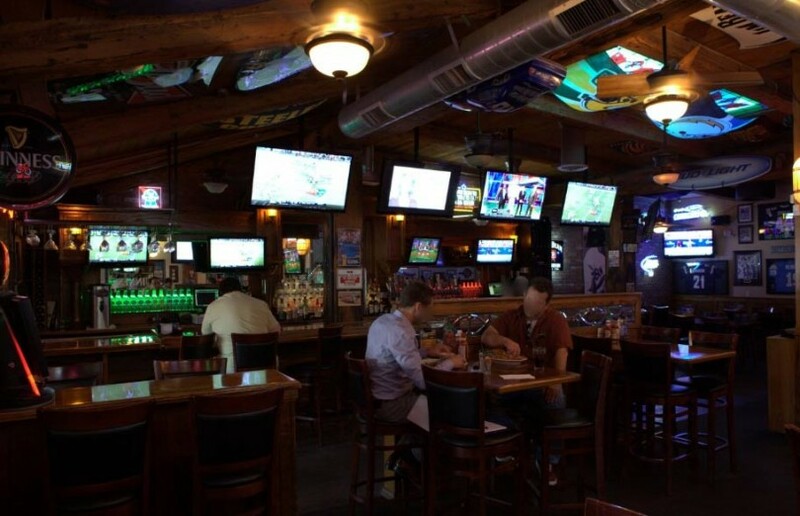 The 55 Yard Line is a real sports bar offering Happy Hour 7 Days a Week, with sports on over 24 flat screens throughout the restaurant, never leaving you without the best seat in the house. 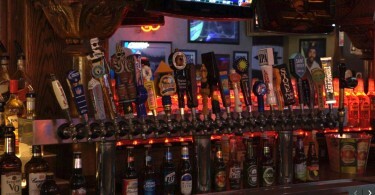 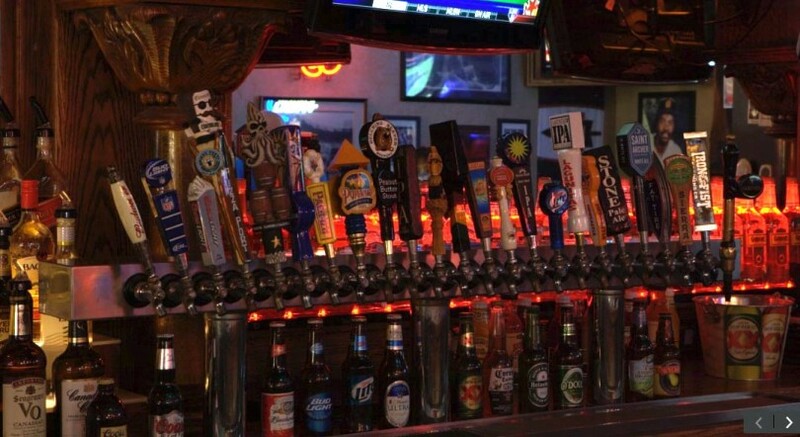 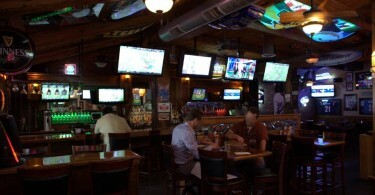 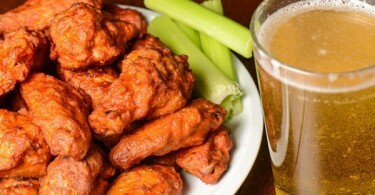 Never miss a shot, run or touchdown while drinking one of our 24 beers on tap and full bar. 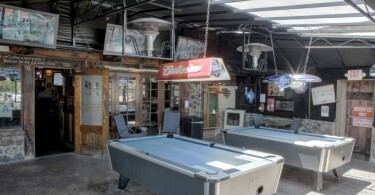 2 Pools tables that are located in our open patio with tables and seats also. 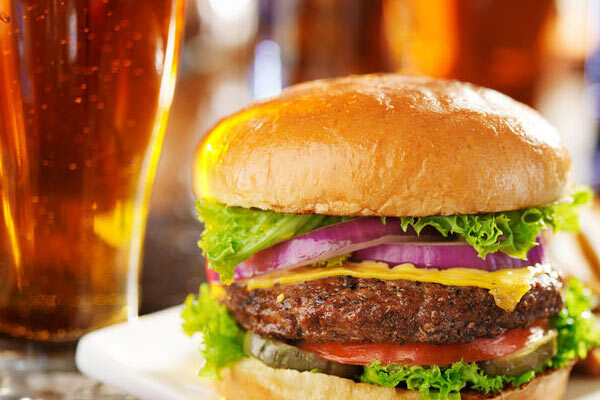 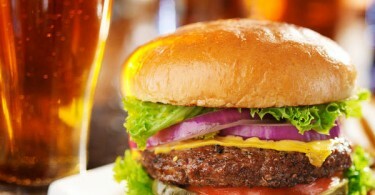 Outrageous Burgers and drinks. 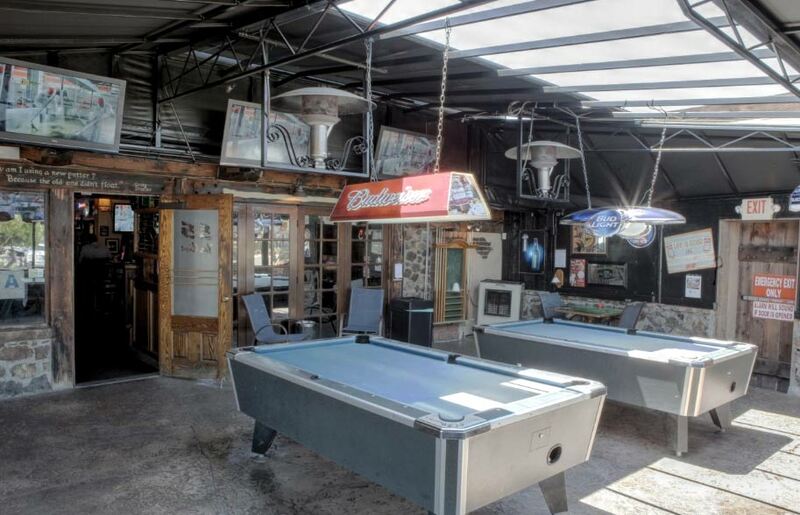 Come to the 55, where you always have the best seats for the game. 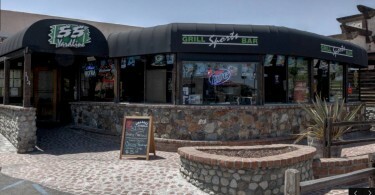 We are located in the historic Old California Restaurant Row, North County’s premier destination for great food and entertainment!